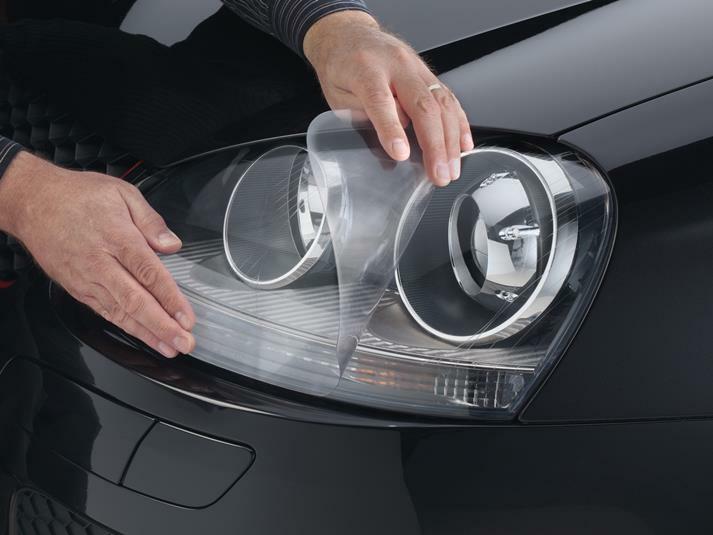 LampGard from WeatherTech is designed to protect your 2005 Honda S2000’s headlamps, turn indicators, parking lights and (depending on the year, make and model of your vehicle) fog lights. LampGard is made of a high-performance polyurethane film that is virtually invisible and applies directly to the lamp surface. Its built-in ultraviolet inhibitors prevent the material from discoloring, and its self-healing technology delivers unsurpassed scratch resistance. LampGard is available for most vehicle makes and models and is designed to precisely fit your specific 2005 Honda S2000. Protect your lights from scratching, pitting and staining with the WeatherTech LampGard. Last year I bought lamp gards for the Acura TSX. I was so pleased with the protection the lamp gards provided the headlight glass that in 2009 I ordered lamp gards for the Honda S2000. Further, the lamp gard film on the TSX fog lights hasn't melted or turned brown from the heat of the fogs. Users of other maker's film have had melt and browning. Weathertech is quality.